Leah Remini in what is probably the most revealing interview about Scientology yet. Tom Cruise is the public face of a very secretive religion. Actress Leah Remini, 45, has become a vocal critic of the Church of Scientology since she left the church two years ago. Her outspokenness has made her an enemy of the church, a “suppressive person” in Scientology terms, and she’s been completely ostracised by followers of the church who used to be her friends. Now, she’s given an interview on US ABC’s 20/20 in which she talks about what everyone really wants to know: Tom Cruise. The actor is better-known for his beliefs now than any acting role, and he’s now got at least two failed marriages that ended because of the pervasiveness of Scientology. Cruise is also Scientology’s most famous face and probably its biggest cash cow. Remini practised Scientology for three decades and was well known to Cruise. 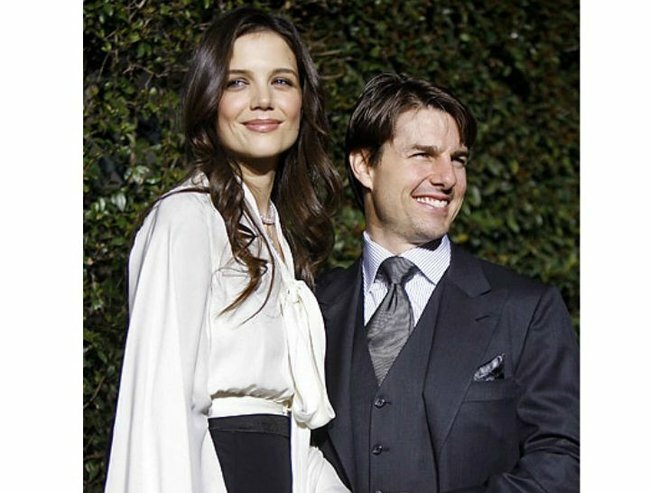 She attended his 2006 wedding to Katie Holmes. Of course, the trailer ends there. Scientology survivor Leah Remini. Image via Instagram. Earlier in the trailer, she describes what it’s like to leave the church she joined with her mother at the age of nine. “As time goes on, you start to lose touch with the real world. 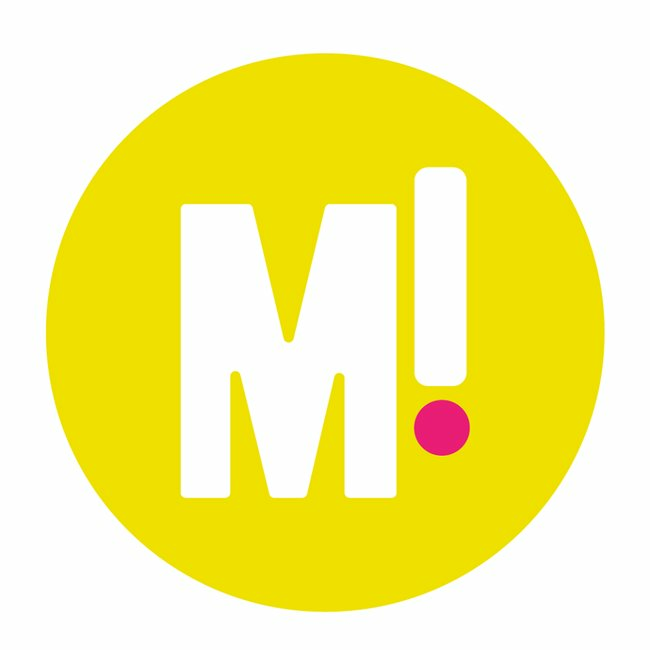 The mindset becomes ‘us against them,’” Remini told said. Remini has previously said she didn’t want to raise her daughter in the church and risk losing her if Remini ever decided to leave the religion. 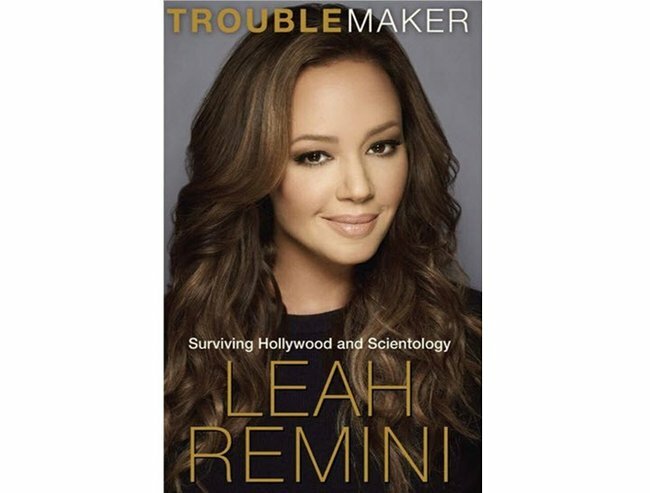 Remini has written a book about her experiences in the church called Troublemaker: Surviving Hollywood and Scientology, which comes out on November 3. We really, really want to know what Remini would say to Tom Cruise.